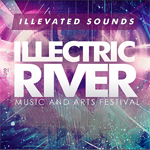 Illectric River 2018 has electronic music on three stages from local & national artists alongside art installations and live art painting! Check out electro house, future house, dubstep, trap music, hardtrap and more! It's going down at Whitewater Amphitheater in New Braunfels, Texas! 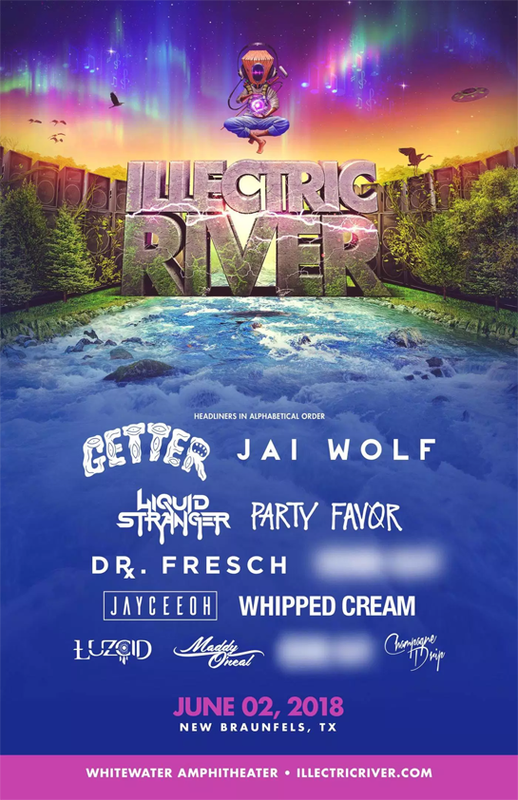 The Illectric River 2018 lineup & Illectric River 2018 tickets are below! Check out details on the Illectric River replacement for 2019, known as ILLfest. Illectric River tickets are no longer on sale.